Portuguese Courses - Private and group language lessons - Langues Mobilité - Langues Mobilité Inc.
Did you know that Portuguese is used more and more in international trade? 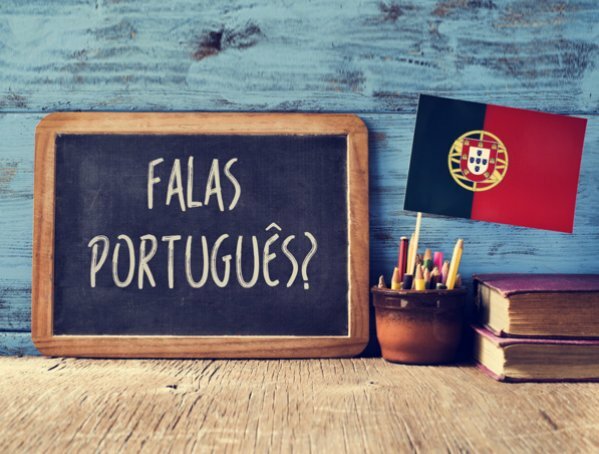 Did you know that Portuguese is one of the fastest growing languages in Europe? Whether it is for self-improvement, travel or trade, business or pleasure, come learn this language with us! Going on a trip with a couple of friends? Need to a brush up on the language or learn the basics? Come meet with us and we can offer you and your small group a Portuguese course suited to your needs and schedule.